We put this post together by special request from Lesley Boultinghouse of the British TV & Film Fan Club. If you love discussing British programming, definitely check out their group! You can quickly and easily manage your British TV subscriptions on Amazon. We find that a lot of people prefer to subscribe to their favorite British TV channels on Amazon – sometimes because it streams better for them, other times because they don't have a device that can get the channels any other way (as with some smart TVs). The problem is that not everyone realizes how to manage those subscriptions – and most importantly, how to cancel them. It's actually very simple, and one of the best parts of subscribing through Amazon. The nicest thing about subscribing to your favorite channels through Amazon is that they make it incredibly easy to view, manage, and cancel your subscriptions. This means that if you feel it's too expensive to subscribe to multiple channels at once, or if you just don't have enough TV time to make more than one subscription worthwhile, you can easily alternate months without contacting customer service or calling a support line. Below, we'll show you how to do that. One note: This only works if you have an Amazon Prime subscription. That costs $99/year, and it gives you free 2-day shipping on most Amazon items, along with a good supply of free videos to stream (please note that these are subject to change at any time). Okay, another note: It's also worth mentioning that your Amazon subscription is completely independent of your Acorn or BritBox (or whatever else) subscription. If you'd like to watch on Amazon, you'll want to cancel your direct subscription so you don't get billed twice. With an Amazon subscription, you can't watch through the apps made by the companies – you need to watch through the Amazon app instead. This also means that any free trial you got by subscribing directly to the companies is separate, and you get an entirely fresh 7-day free trial on any channel subscription with Amazon (one per channel). To begin, you'll need to visit your “Manage Subscriptions” page here. Hover over the “My Account” section in the upper right corner of any Amazon page (on a computer) and select “Memberships and Subscriptions”. Once you're there, scroll down a bit and you'll see a section called “Amazon Channels”. I've included a screenshot below to show you what it will look like if you have an active subscription. As you can see above, it tells you the date your subscription will renew, the price you'll pay, and it gives you the option to click on a link to cancel. There's no need to call anyone, and nobody will badger you to keep your subscription. It makes it very easy to switch back and forth as desired. 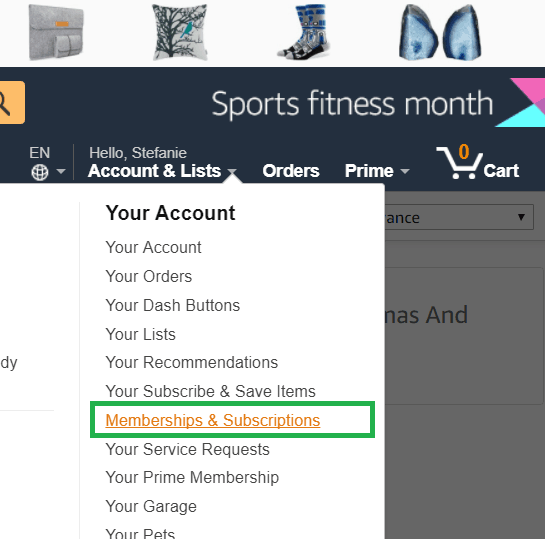 Hover over the “My Account” section in the upper right corner of any Amazon page (on a computer) and select “Memberships and Subscriptions”. From there, you’ll have the option to select “Amazon Channels” and you’ll get to the same page. If you don't see the option for channels as in the screenshot below, you may have to scroll right or left to get to it. Step Two: Click on Amazon Channels (or scroll left/right as needed to find it). Acorn TV and BritBox are definitely the best British TV channels on Amazon, but they're not the only ones. Some have less content, but you may still find them worthy of a month or two at a time. Acorn TV – The original British TV streaming service – with roughly 250 titles at any given time. They're a solid service with a lot of the big-name programs like Doc Martin, Foyle's War, Detectorists, and the various Agatha Christie series (Acorn is owned by RLJ Entertainment, and RLJ owns much of the Christie catalog). 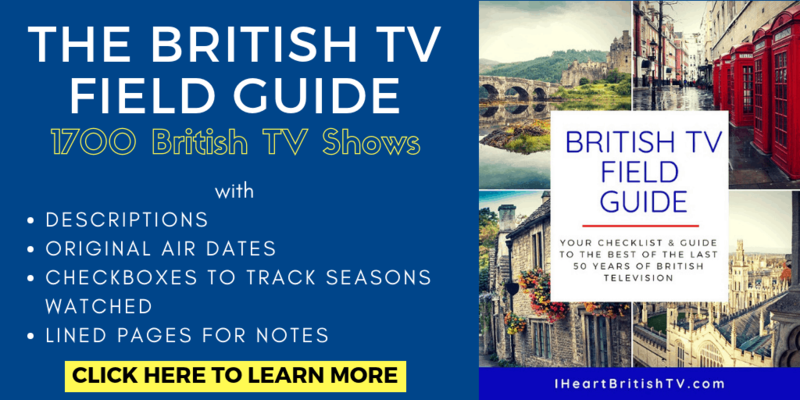 BritBox – BritBox is a joint venture between BBC and ITV, and it has roughly the same number of programs as Acorn – though at present, they are a little heavier on classic content. We did a full comparison a while back, and you can find that here: Acorn vs. BritBox. If you watch Vera, you'll need this one to stay current as of January 2018. One note, though – BritBox on Amazon has had some challenges with random missing episodes. We've written a post about this over here, so do give it a read before you make your decision. 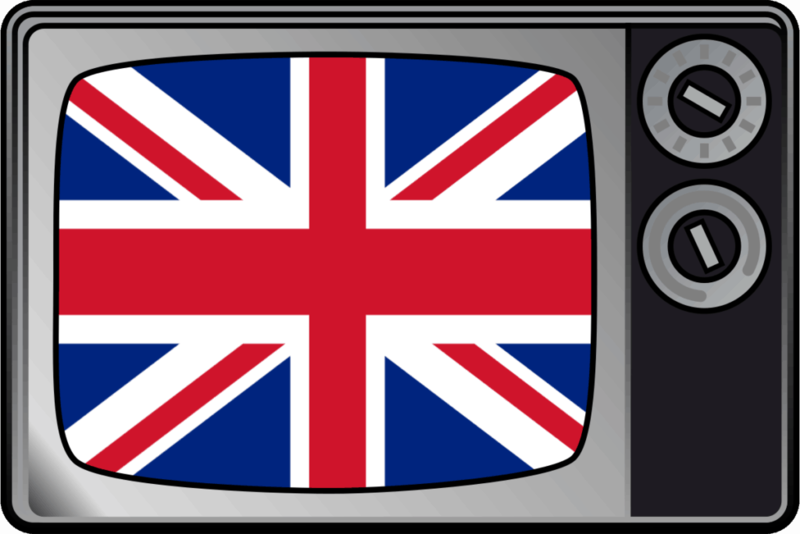 Best of British Television – The newest British TV channel, this one focuses on shows that are a few years old. Although they don't have nearly the selection of Acorn TV and BritBox, they do have a few you won't see elsewhere. The Worst Week of My Life, starring Ben Miller (of Death in Paradise), is particularly hilarious. PBS Masterpiece – PBS Masterpiece is a little heavy on costume dramas, but they also have a fair selection of premium mysteries and movies. Here, you'll find series like Endeavor, Indian Summer, Inspector Lewis, and Grantchester. Inside Outside – Home and garden shows from the UK and around the world. There isn't a ton of programming, but if you enjoy binging on popular British shows like Homes Under the Hammer or House Swap, this might be worth at least a trial. Sadly, there's no Escape to the Country or Fantasy Homes by the Sea, but by the end of January, you'll be able to get a little of both of those on BritBox. MHz Choice – While not a channel for British shows, MHz Choice features a lot of European content, and many of the shows are similar to what you'd find on British television – but with subtitles. There's even a bit of Agatha Christie in the mix. Next Up Comedy – Stand up comedy from the UK – because jokes are funnier in a British accent. 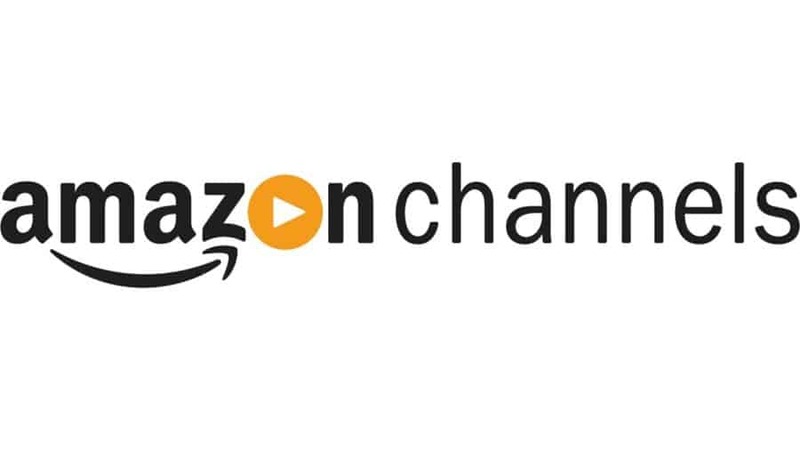 Want to view the ENTIRE list of subscription channels available on Amazon? We've made a list here. We have recently moved to Norway from the U.S. and even though we subscribed to ACORN for years and have Amazon accounts from the U.S. we were not allowed to get Prime AMAZON here. So now, I don’t know how to order books or get TV channels here in Norway. Yes, I have tried all of the HELP sites in AMAZON, but to no avail…nothing about international. 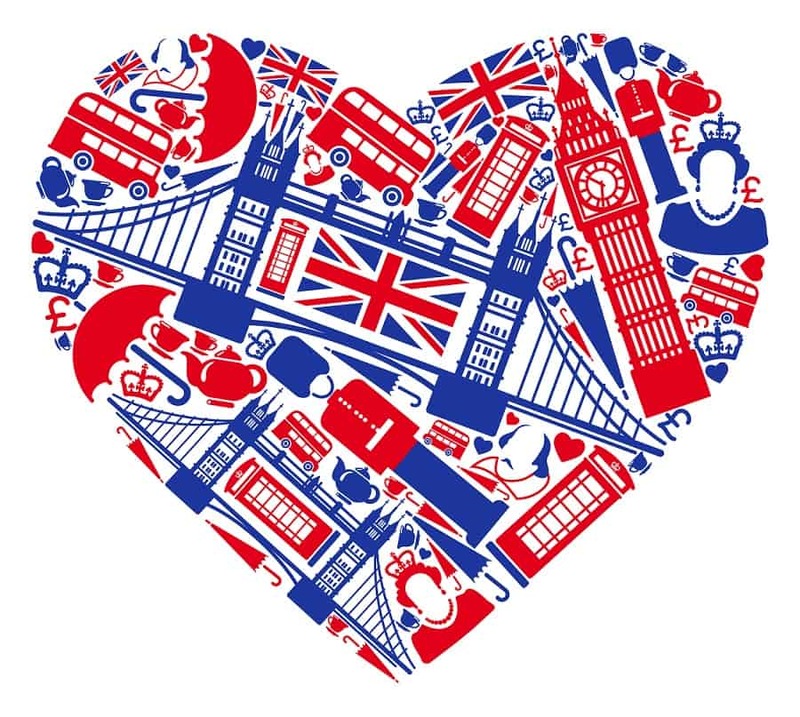 Well there is Amazon Germany and Amazon Great Britain….please help! Where do I go? Or is this a lost cause? @shondale how do u do that? How do I get Britbox to show on my 2nd Firestick. All I get is the sound of show but no picture. The picture only shows in my Amazon Fire tablet. I would like to stop my subscription. I canceled my amazon prime membership, but I want to keep my Britbox and Acorn. How do I do this? Will I have to pay for them again even though they are already paid for through March? 1. Downgrade to a Prime Video-only account, as it’s a little cheaper than standard Amazon Prime. 2. Cancel all of them and subscribe directly to Acorn and BritBox. If you have a Samsung Smart TV, you may need to add a Roku device to access the channels directly through Roku instead of using Amazon.